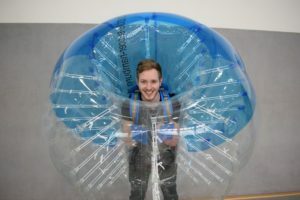 One Team consists of 4 – 5 members who will be equipped with the inflatable Bubble Balls. Substitutes are possible. Running in the Bubbles is very exhausting and the temperature will grow rapidly. So you will be lucky of the short running ways on a typical soccercourt of 30 x 15 meter. Furthermore the contact below the teammates grow and that is what bubble ball playing is: a contact sport! 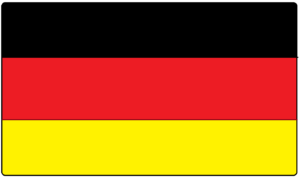 We give our clients the possibility to play in 8 different soccer sport halls around hamburg. In this case we play in such a manner of cage with 2 goals and artificial turf. This makes more fun than playing outdoor, because the ball is in the court all the time and after the game you can take a shower which you definitely need. What kinds of games we play? 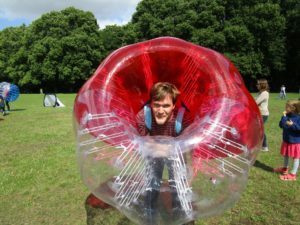 Our bubble ball events are always supervised by a team leader of us. This explains the rules before the game and is there for the entire duration as referee and contact. There are 3 different kinds of games we offer our clients with the bubble balls. Sometimes we also do a fourth special stag game if he has enough power! But it´s your time and your decision what you want to play! You win the game if your team (4 – 5 players) makes the most of the goals in about 5- 6 minutes. But be careful! It is not so easy to run with the ball to the other goal. It seems like the bubbles are flying over the court because of the numerous body checks. The game is not only funny for the players, it´s also funny for the watchers. There are only a few rules. We never heard about offside position by playing bubble soccer. But body checks from behind are forbidden and it´s unsportsmanlike. Each team begin the game in their own box. The referee start the game with „ready, set, go!!!“. Both teams try to get the ball and make goals. After every goal we start it in the same way until the time is over. 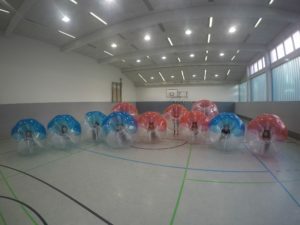 During the bubble ball tournament the teams get points like in the German soccer league. The winning team gets 3 points, by the same score every team gets 1 point and the loser gets 0 points. The name of the game shows you the rules. If you hit the ground or the boards you are out. You play the game in a team against another team. The winning team gets points for the number of standing persons in the own team. Who is the fastest bubble ball player? Running is forbidden! To reach the finish line you have to flash over with your bubble ball. This game is not easy for every player and it is outside the scoring points. This game we only playing if there is enough time space. This is the most exhausting game for the stag. We will explain you the rules on the spot. 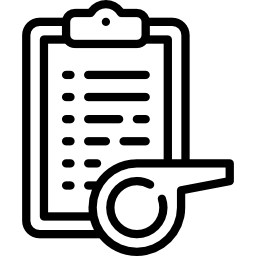 The number of all games depends on your group, the booked time and your conditions. After the games we make a short victory ceremony and a photo with your own camera. Play in one of 3 soccerhalls around Hamburg! We recommend this gametime until 10 people! 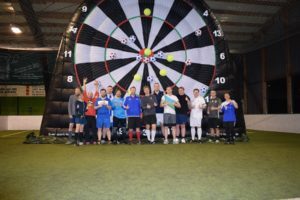 Play in one of 3 soccerhalls around Hamburg! We recommend this gametime until 15 people! Play in one of 3 soccerhalls around Hamburg! We recommend this gametime at over 15 people! Every Saturday we rent a Court at "Sportline Soccerwelt" in Hamburg-Neugraben. There we can offer you a cheaper price than on the other normal days because we are there the whole day! Or contact us by telephone, whattsapp or email! We prefer to play in Soccerhalls. There you can find toilets, showers and mostly a bar for a drink after the game. In Hamburg there are a lot of these Halls. We can offer you the following 3 halls which you can reach by public transfer or by taxi. This is the most central Soccerhall in Hamburg. You can reach it by taxi in about 20 minutes from Main-Station or in about 30 minutes by public transfer with a walk of 10 minutes! This is a hall which you can reach very easily by public transfer (S3) in about 30 minutes from main station. With a taxi it is about 40 minutes. This is the cheapest hall in Hamburg. It´s a nice hall but it´s a little bit outside. You can reach it in about 1 hour from main station or in about 40 minutes by taxi. Every Saturday we rent a court at the soccerhall „Sportline Soccerwelt“ in Hamburg-Neugraben and the soccerhall „Soccer in Hamburg“. So you can book that slots dirctly online. In the following you can book directly the free Saturday slots without detours! The 5A pitches are already blocked for your booking! Other times can also be available at the normal prices! We recommend wearing comfortable sportswear (T-shirt, jersey, long sports pants). The shoulders should be covered to avoid abrasions of the straps. Moreover, it is more hygienic. In the Sportshall „Sporthalle Baumwall“ you have to wear clean shoes with a bright sole. Before the game all items should be taken out of the pockets. For spectacle wearers we recommend to place the glasses beforehand. Are showers and toilets available? Yes, in all Soccer and Sportshalls are changing rooms with enough toilets and showers for you. Is there a maximum weight and size? So far, every person was allowed to play with us and we had no one to exclude! However, you should not exceed 2 meters and do not exceed 110 kg. How is the program of a game of 90 minutes? What happens when we are to late? We must adhere strictly to the playing time in the soccer halls, as other persons may have rented the playing field before and after the rented time. Therefore, an extension of the playing time is not possible in most cases. We would like to point out that alcoholic persons are excluded from the game. The risk of injuries increases significantly with the use of alcohol! The entrainment and consumption of alcoholic beverages is not permitted in the halls and leads to an immediate reference from the hall. All of you have to sign a waiver before we beginning the bubble balls game. All of you are responsible for yourself. Injuries can happend. It´s a heavy extrem sport. Please make sure that your group is in a good sporty condition. Is there a referee or a game instructor? Yes, of course, at each of our events, we have a trained and motivated referee/instructor who will lead you through 3 different games (bubble football, last man standing, bubble races) during the booked time. The referee gives you an instruction in the correct handling with the bubble Balls. The game leader is already on the spot about 30 minutes before the scheduled time to start the construction. After the booked timeslot, the instructor cleans the balls and builds them down at about the same time like building up. You are searching for another spectacular activities? 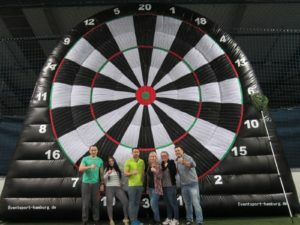 We can offer you our new Football Dart in the „Sportline Soccerwelt“ or at „Soccer in Hamburg“!